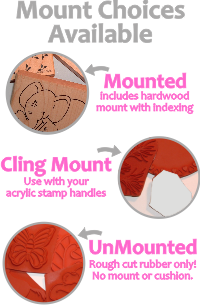 Turn most any stamp into stained glass! image in the desired area of the stained glass. Emboss and color as desired! So pretty and easy to stamp and color! Looks amazing alone or as a background for a cross or flower, etc. I haven't used my oval stained glass stamp yet but I've thought of a dozen great ideas while bedridden and can't wait to try them out! Really love this stamp. Awesome stamp for a stained glass background. Stamps out very clear. Great addition to my stamp collection. I used this stamp and heat embossed and stamped a flower in the center. Gorgeous stamp that can be used with a ton of my existing stamps.